Living in Los Angeles County has typically been an expensive prospect. However, though the cost of buying a home continues to skyrocket, rental prices have begun to plateau. 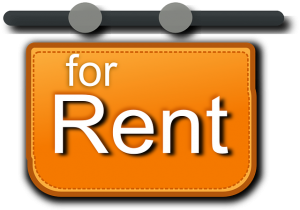 According to the rental website Apartment List, the median price of a two-bedroom apartment was $1,740 in April, the same as it was in March. The median cost of a one-bedroom rental for April was $1,360. That was an increase over March’s rate up but only by $10. Apartment List prices are based on census data. Other sites such as CoStarbase rental calculations on databases of current listings. CoStar finds the average price for a one-bedroom to be $1,651 and $2,109 for a two-bedroom. These new stagnant rental prices come after years of steady price growth. Because of the Great Recession, Los Angeles had been one of the most difficult areas in the nation for renters to afford to live in. Things have begun to change though. Richard Green, director of the Lusk Center for Real Estate at USC, believes that new housing construction in the Los Angeles area is at least partly responsible for steadying rent prices. A recent state analysis found that Los Angeles is failing to meet goals for affordable housing construction. However, the city has already exceeded its 2021 benchmark for new market rate housing. Though Green is somewhat surprised by how quickly rental prices have tapered off, that is good news for those looking to make a rental property home. He wondered if steady job growth throughout the area has allowed more renters to become homeowners. 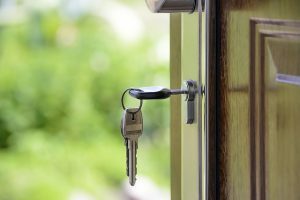 “If people are buying homes and moving into them, that opens up rental inventory,” Green explains. 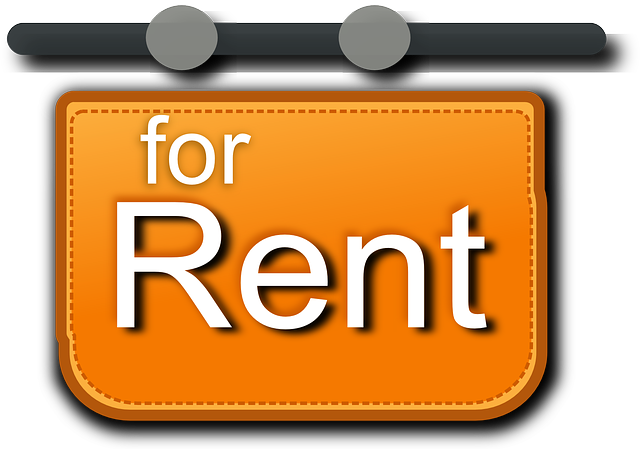 Rental prices may begin to rise again, depending on what the economy does in the future. A strong economy can lead to under-developed areas outside of the city center bringing rising prices across the region. An economic slowdown or recession would help keep rent prices low. For rental property owners trying to navigate a changing rental price environment, professional property managers such as Martin Feinberg can help handle some of the headache. Property managers are equipped to follow price trends and ensure that properties are renting for market value to reliable tenants.